A self supporting unit of 10 size 00 conical end capsules in numbered positions for economical embedding. The Capsules are self supporting and do not require additional holders. 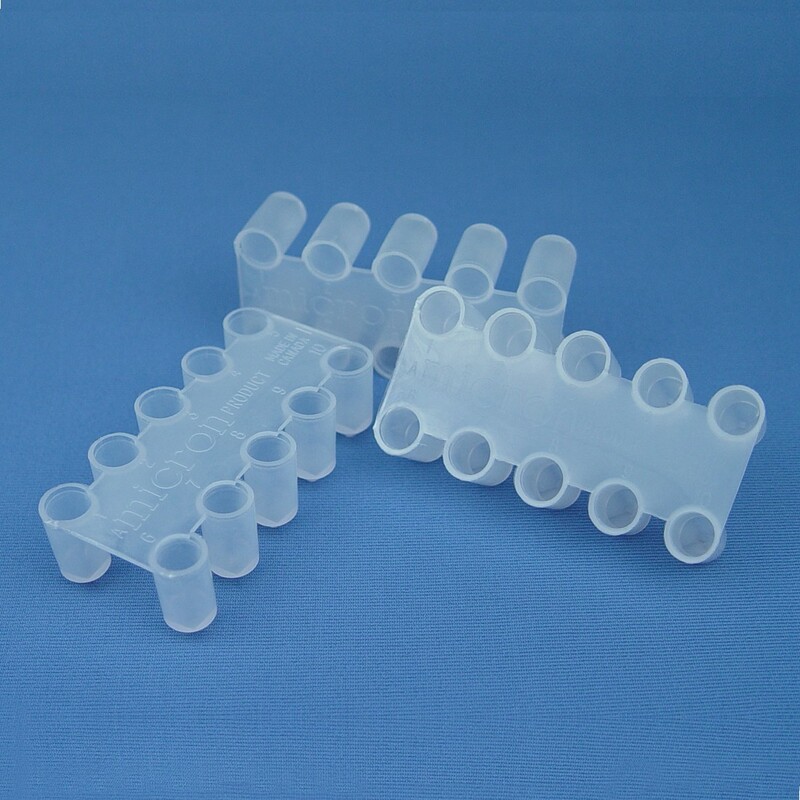 The mold is made from polyethylene and gives pre-shaped blocks with 1mm square tips similar to BEEM® embedding capsules. The blocks are easy to remove and require little or no final trimming. Use with JB-4®/JB-4®Plus, Osteo-Bed/Osteo-Bed Plus and other GMA or MMA resins. 50 units of 10 capsules are sold as a package.